Hello! 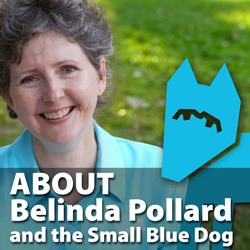 I’m Belinda Pollard, the owner of Small Blue Dog Publishing. I help people change the world, one word at a time. Welcome to my blog. Make yourself at home. 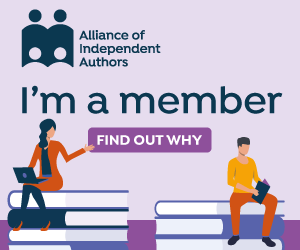 You’re here because we both love books, writing and publishing. 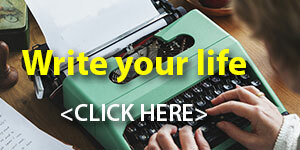 You want to write… a novel, or a how-to book, or a memoir. You want to fix a problem, or help people, or share your imagination with friends you haven’t met yet, or become a renowned author, or win awards, or change the world, or even just share your memories and wisdom with coming generations of your family. 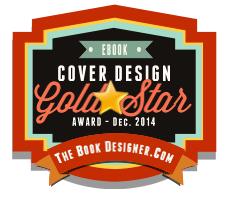 You want to make your book good enough to catch the eye of a publisher or literary agent. 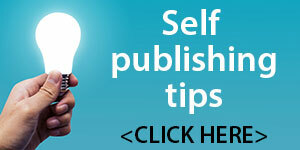 Or you want to self-publish a book so excellent no one can tell you did it yourself. Or you are a fellow editor, and you want to improve your online presence and grow in skill and confidence. I want to help you do these things, and that is why I write this blog. 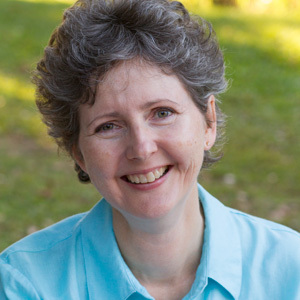 Need some practical help with your writing or publishing? 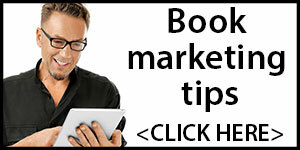 Click here to Hire Us! A selection of my most popular blog posts. 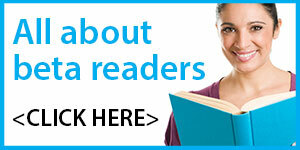 Beta readers: What are they, and where can you find some? Blogging: How to build an online audience without enslaving yourself to your website. Editing your own book: What to do when you’ve finished the first draft. Memoir: Truth, fiction, or something in between? 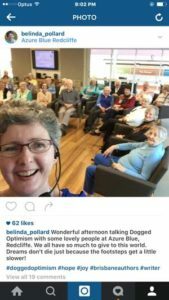 Social media: Twitter for writers — two golden rules. 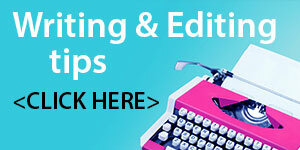 For editors and writers: Why are book editors so expensive? I write this blog to a standard, rather than a schedule, so you will find that sometimes there are gaps between posts. 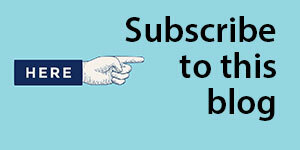 Subscribe to be notified by email when a new article is published, and to receive notification of relevant offers. I’m a world traveller based in beautiful, sub-tropical Brisbane, Australia. 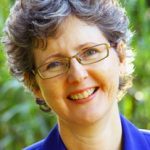 I began as a journalist, became a specialist book editor in the mid-90s, and a freelance publishing consultant in the early 2000s. I coach writers who are working out how to get their book together, and make it sing. I’m also a speaker and love presenting practical workshops for writers, and inspirational speeches for readers. I’m a writer as well as an editor. I know exactly what it’s like to be a writer in this strange new world — from the inside! 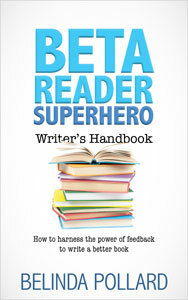 My latest book, a labour of love over the past 3 years, is the Beta Reader Superhero Writer’s Handbook – to help you harness the power of useful feedback on your manuscripts. 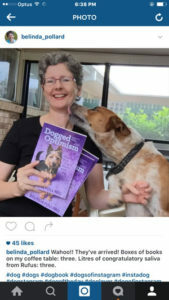 My light memoir, Dogged Optimism: Lessons in Joy from a Disaster-Prone Dog (2015), is about my fraught-but-funny life with the Small Blue Dog. 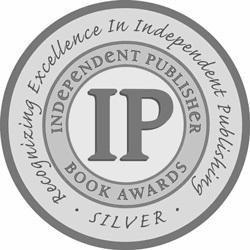 Book 1 in my Wild Crimes series, Poison Bay (2014), won a Varuna Fellowship. My Bible meditations have been published by Scripture Union UK since the late 90s. My Instagram profile, if you like trees and the sky! Killarney Pollard, threat to big dogs everywhere, and inspiration for my book Dogged Optimism: Lessons in Joy from a Disaster-Prone Dog. The business was originally known as Write Angles, but no one could spell it. My dog’s name was Killarney. No one could spell that either. 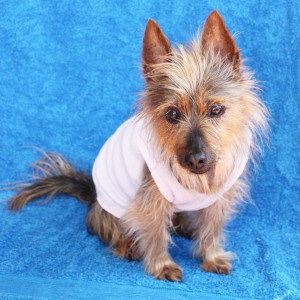 So I decided on Small Blue Dog, after the company’s blue-and-tan Aussie terrier cheerleader. It’s a weird name, which hopefully helps you remember it! And I like the way the name captures the agile nature of our small team. As the old saying goes, it’s not the size of the dog in the fight that counts, it’s the size of the fight in the dog. Killarney Pollard has now passed the baton to our new mascot and security manager, Rufus the medium red dog, but the company continues to be named in her honour.